You’ve probably heard the old saying, “good things come to those who wait”. And, I guess old sayings become old sayings because…well, because they pretty much hold true over time. But that sure doesn’t make it easier for us. We want what we want, when we want it. Meaning, in most cases, right now. Patience is just not a virtue that many of us possess. And, it doesn’t get any easier as we get older. It’s true that most of us exhibit more patience as we grow up, but deep inside, we’re still just like a bunch of five year olds. It doesn’t matter what the subject or object of our desires is: money, fame, success, material things or even love. Once we’ve caught the bug, we’re done for. We simply can’t stop thinking and fidgeting and obsessing over it. And, our walk with God is no different. I pray every day for the wisdom to know His will for my life and for the strength to live it. But I sure do wish He would hurry along with it and clue me in. Lord knows I’ve made plenty of mistakes in my life, blindly stumbling towards what I supposed might be the right choices. But do we ever stop and think that maybe there’s a reason the right course is not set before us all along. Maybe there’s a reason we need to learn to be patient? Perhaps there’s a lesson to be learned here. Especially when it come to matters of the heart. Many of us feel like we’ll never find that special someone. That perfect match that complements us, that completes us, that fulfills and loves us unconditionally. Or, as it’s commonly referred to in today’s vernacular, our soulmate. I think the lesson is sort of like one many parents impart to their children: the lesson being that the reason you aren’t given a certain thing at a certain time – that time being right now – is because you are not truly ready to appreciate it. You’re not ready to truly value and cherish and take care of it the way you should. Maybe, it’s only when we are ready to fully give our love, that we are ready to fully receive it from someone else. 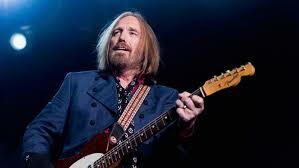 But, it wasn’t until he had paid his dues in the garage bands around Gainesville, Florida for many years, including stints in the Epics and Mudcrutch, that Petty finally found his way into the band that ultimately became Tom Petty and the Heartbreakers. In 1976, the band released their eponymous debut with minor success, but their first hit single, “Breakdown” came only after it was re-released in 1977 and finally reached #40 on the hit charts after the band finished a tour opening for Nils Lofgren in 1978. I’ve always loved this song and it has long been one of my favorites, coming out at a time in my life when I was just starting to learn what yearning for love really was – and how truly hard waiting for it can be. And now, even at this point in my life, I still find a lot of joy and hope in the message. Not that I’ve gotten any more patient. I still don’t like it. The waiting, that is. And so it goes for most of us. We know we are always and forever searching; for what only heaven knows. And we don’t really know where we are heading. Or what we are going to be. But He does. And sometimes it surely does feel as if we are just barely hanging on. 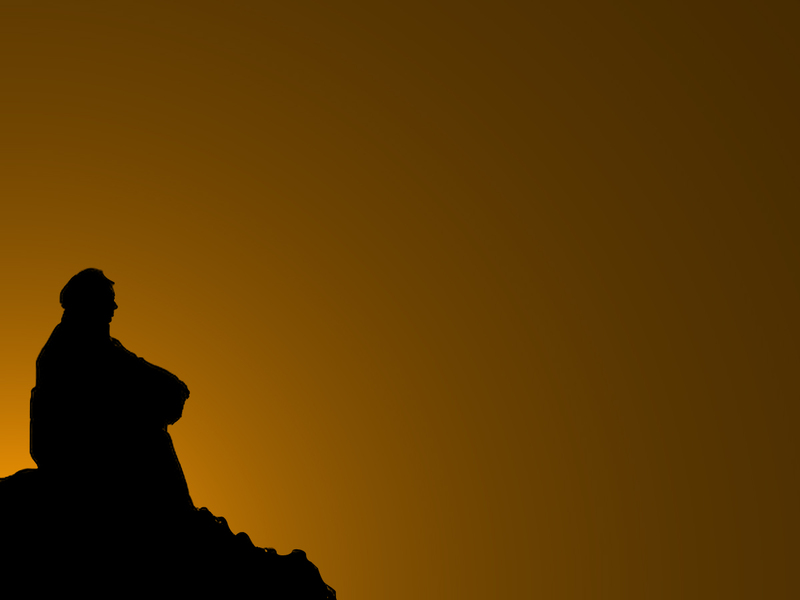 Perilously close to the abyss and the jagged, rocky bottom below. Straining so hard to keep from tumbling down, the sweat and blood can pour down into our eyes and obscure our vision. It’s so easy to lose your way in this world. The only thing any of us can do is to “keep on keeping on”, as my old Pop used to say. 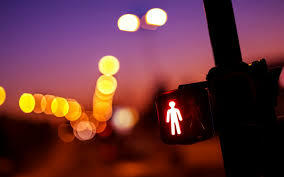 Just keep on heading for the light. I’m pretty sure that George Harrison didn’t really have a plan to put this stalwart group of seasoned pickers together into an actual band, but somewhere along the way the light came on. I know it did for me the first time I dropped the needle on The Traveling Wilbury’s debut album. And just like the perfect hindsight Joe Walsh spoke of, at the end, it really did look – and sound – like a finely crafted novel. As most everyone knows by now, The Traveling Wilbury’s (Tom Petty, George Harrison, Bob Dylan, Roy Orbison and Jeff Lynne) really came together almost purely by happenstance. In 1987, George Harrison had pulled together a group of his “mates” (Orbison, Dylan and Lynne) to record a song to be used as the “B” side for the single “This Is Love” off his latest album, Cloud Nine. When the song they recorded, “Handle With Care”, was first submitted to Warner Brothers execs Mo Ostin and Lenny Waronker, both immediately knew it was far too good a song to be used as a throwaway “B” side. They urged George to run with it as the lead for a new album project. The rest, as they say, is – solid gold – history. 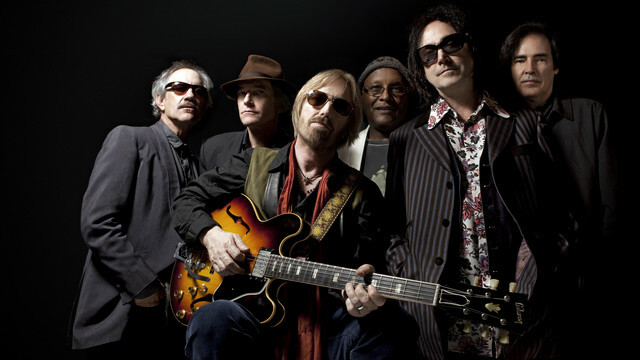 Tom Petty got involved purely by chance: George had left a guitar he needed for the recording session at Tom’s house and when he went to retrieve it, Petty decided to tag along to the session with him. 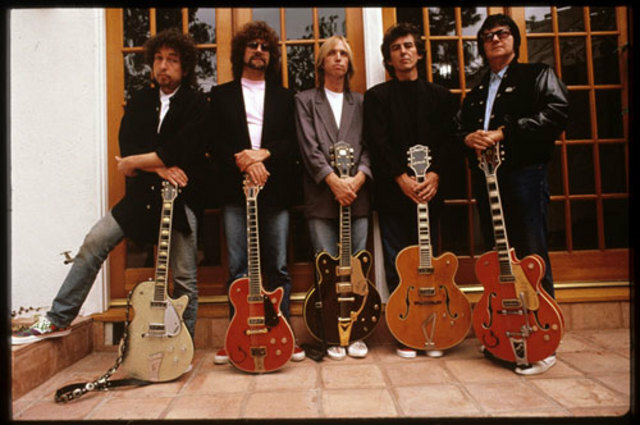 The name “Traveling Wilburys” came from a reference to some of Jeff and George’s recording errors while working on Cloud Nine. They said they would fix them by burying them in the final mixing. Thus “we’ll bury” them became “Wilbury”. George initially added “Trembling” to the name, but Jeff suggested “Traveling” instead and everyone liked that better. They recorded two albums – Traveling Wilbury’s Vol. 1 and Traveling Wibury’s Vol. 3. George named them this way purposely as a sly acknowledgement of a well known bootleg that had been produced in between the two. Unfortunately, these two albums were all she wrote for the Wilbury’s. Roy Orbison died before the second album was completed in 1988 and George followed soon after in 2001. The band paid tribute to Roy in the video for the song “End Of The Line” by placing his guitar in a rocking chair and showing his photo. Bob, Jeff and Tom are all still rocking and I have no doubts that both George and Roy definitely found their way at the end…with both of them surely heading for the light.